A real estate company based in Baltimore has created a controversy with their latest advertisement on Facebook. Dependable Homebuyers, a company that buys houses directly from homeowners, has urged sellers to fire their realtors. 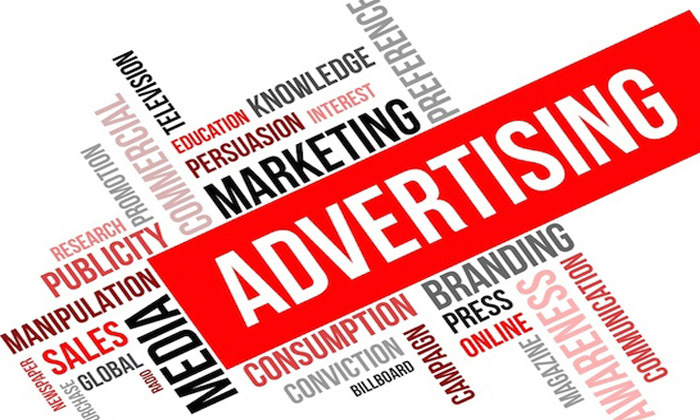 The advertisement created an unprecedented uproar, mostly among real estate agents and all those who are associated with the traditional operations in the sector. The status quo that has been long upheld is now threatened and those staring at obvious losses are fighting back. Dependable Homebuyers has a straightforward alternative for property owners who want to sell. Instead of appointing real estate agents and trying to promote a property through various means, the company offers to buy the houses outright. Evan Roberts who is the founder of the company is the one who came up with this idea and has been operating for a few years now. His company has expanded, not just in Maryland but in many other states. The simple proposition he has for sellers is resonating far and wide. People are seeing merit in the concept and they can now avoid all the conventional hurdles of selling houses in Baltimore and elsewhere in Maryland. Learn more here: https://baltimoredependablehomebuyers.wordpress.com. Evan Roberts has a simple way of functioning. The standard practice of the company is to view and inspect a property. They assess the value of the house and make a purchase offer. This cash offer is often available in just a day after the viewing and inspection. The company is also able to close the deal and complete the sale in just a week. No real estate agent in Baltimore or elsewhere is able to close a deal in just one week. No property owner gets an offer in just two days. The alternative presented by Dependable Homebuyers has simplified the whole premise and it is a much easier option for sellers. They do not have to deal with realtors and pay a hefty commission. They do not need to wait for months. There is no appraisal, there is no need to repair and even the closing cost is paid for by the company owned by Roberts. Realtors across the city have been offended by the advertisement. Some have called Roberts a fool while others have justified the commissions paid to realtors. Many who stand to be directly affected by Roberts and his team are trying to either play down the threat or are working to disrupt the growth of Dependable Homebuyers. But the company is growing by leaps and bounds. 2018 was the best year for the organization since its inception. The first quarter of 2019 has been the best three months for Roberts and his company. The growth is unlikely to slow down as more people are now sharing their stories of having dealt with Roberts. Those who have sold their properties to Dependable Homebuyers are praising their honesty, transparency and fairness. They are spreading the word far and wide. Roberts has accepted the battle between his David and the Goliath of the traditional players. Only time will tell who wins. 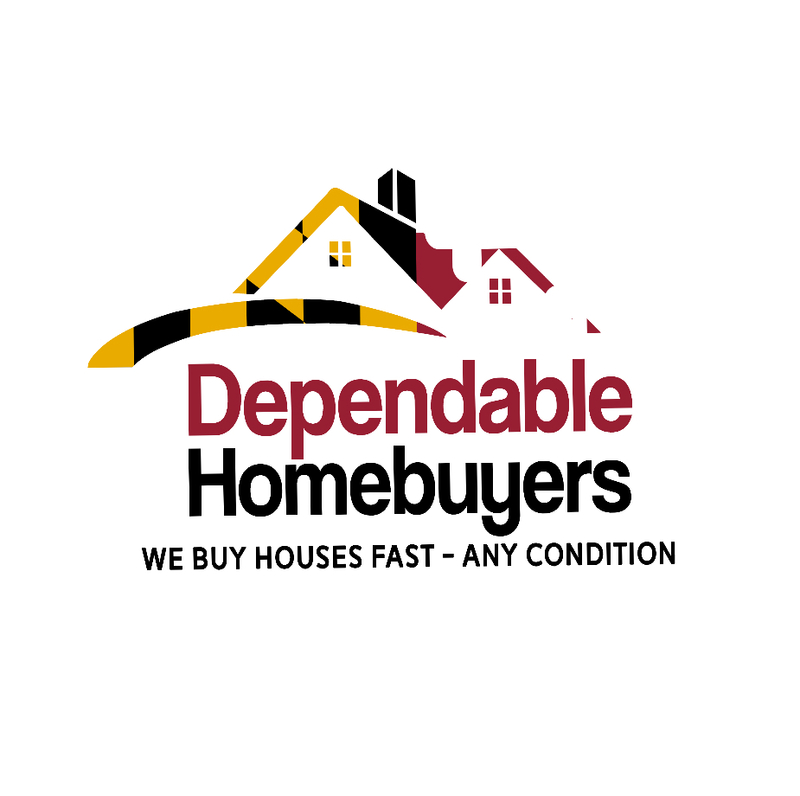 They encourage readers to check out another recent press release they published at https://www.pressadvantage.com/story/25736-dependable-homebuyers-offers-a-quick-sale-for-homeowners-in-baltimore-amid-stabilizing-mortgage-rates.